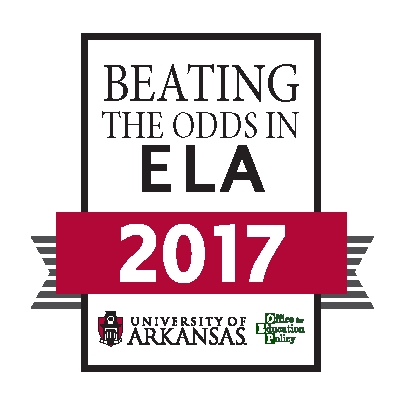 JCHS Earns “Beating the Odds” Award! 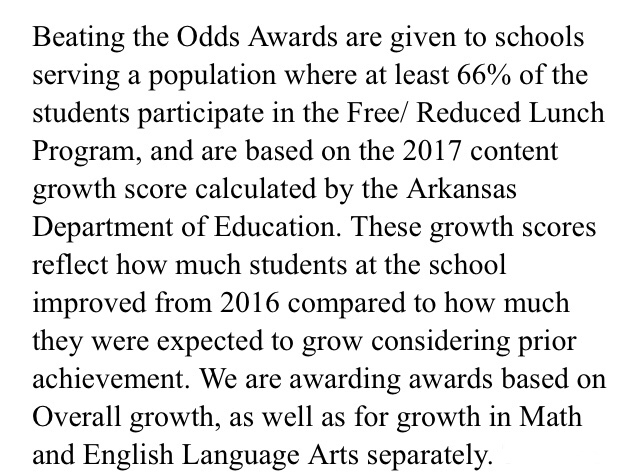 Congratulations JCHS for earning a 2017 “Beating the Odds” English Language Arts Award from the Office for Education Policy at the University of Arkansas! 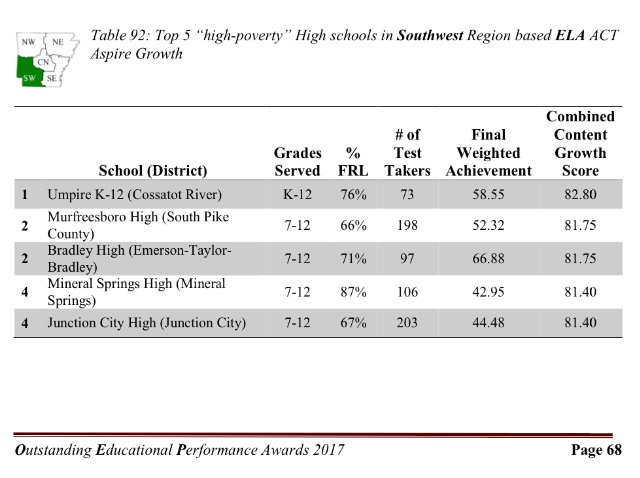 Way to go Principal Mason, teachers and students! 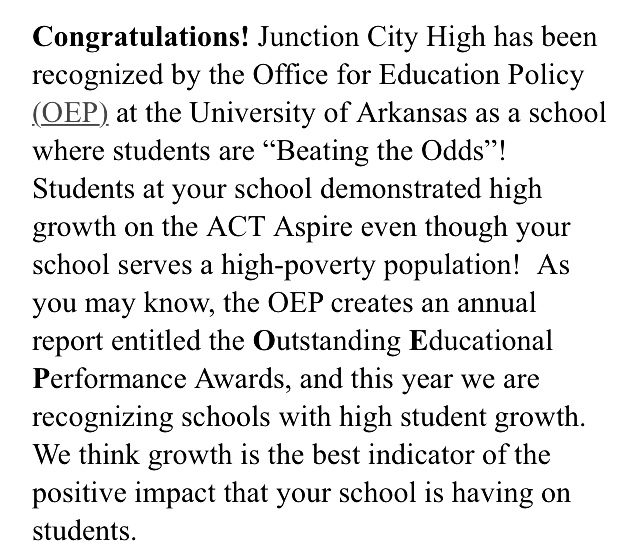 Your hard work has been recognized!! !